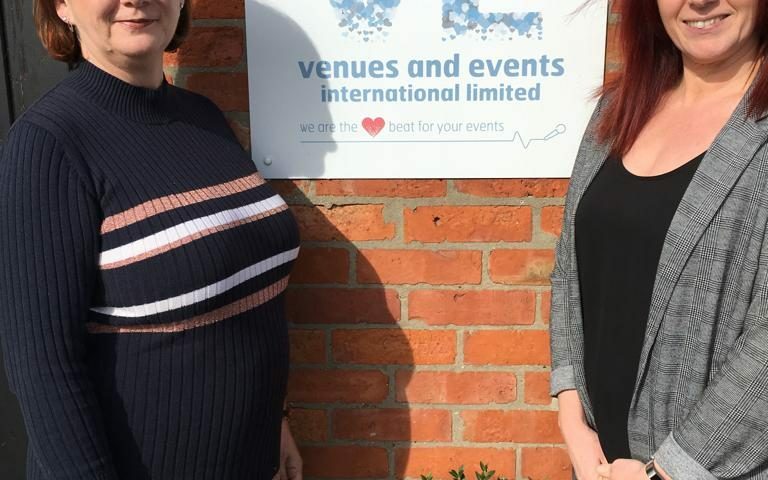 Venues and Events International have rehired two former employees to service new accounts won by the Swindon based agency. Marlene Scott and Nicky Pinnell, both former employees of Venues Event Management, have rejoined the expanding agency as a result of recent successes including the previously announced award of the AXA contract. 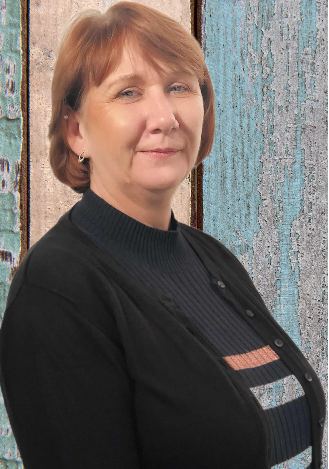 Marlene Scott, Conference Planning Executive said: “I first started working for Anita and the team in 2001 on what was then the Winterthur Life (now AXA) team as an Account Manager. I left to have my daughter and then changed careers, working as a childminder then a Teaching Assistant. 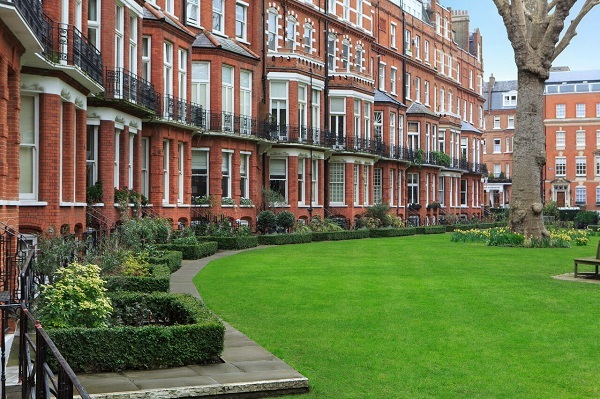 After 10 years running around with children I decided to get back in touch with Anita – Venues and Events International had just won the AXA account back and it felt like fate! Working with this team is amazing, the company is so family (and dog!) friendly and I love the personal touch with our clients, the rest is history. This news comes as Venues and Events International were awarded the M&IT Silver Award for Best Intermediary Agency (Fewer than 40 employees).